Beacon adhesive is a must have, industry standard glue. 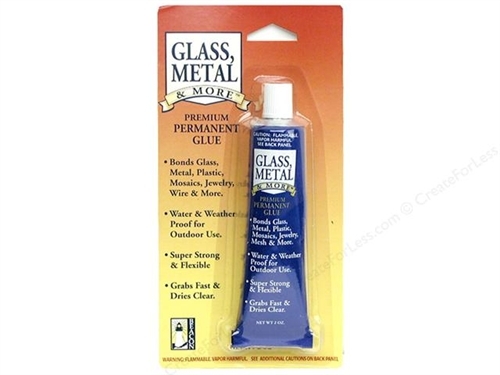 This super strong and flexible glue features water and weatherproof. Perfect for outdoor use. Grabs fast and dries clear!